The promise of a life spent together is a commitment that many enter into and want to seal with the most beautiful engagement ring possible. 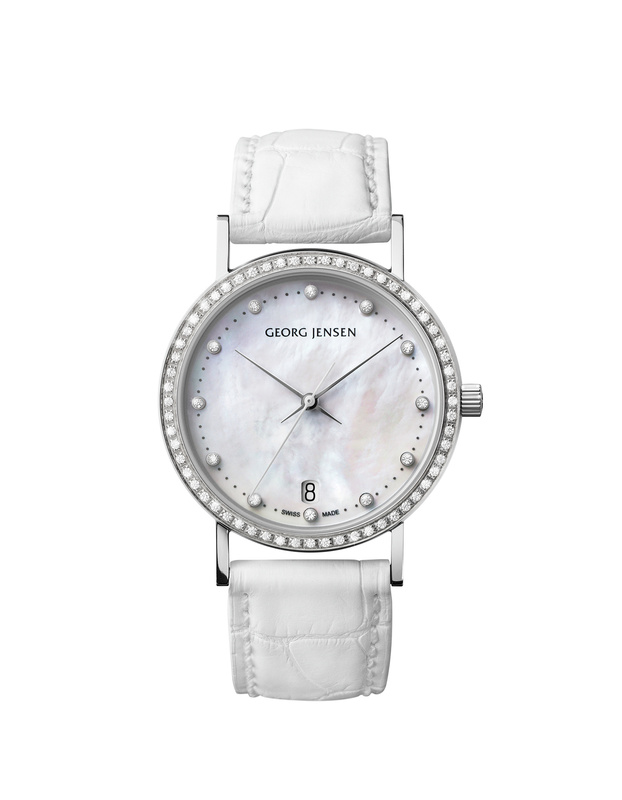 When you are looking for fine jewellery Manchester there is one establishment that stands out. The fine jewellery that can be found at Hancocks Jewellers, the prestigious jeweller that has been making dreams come true for generations. 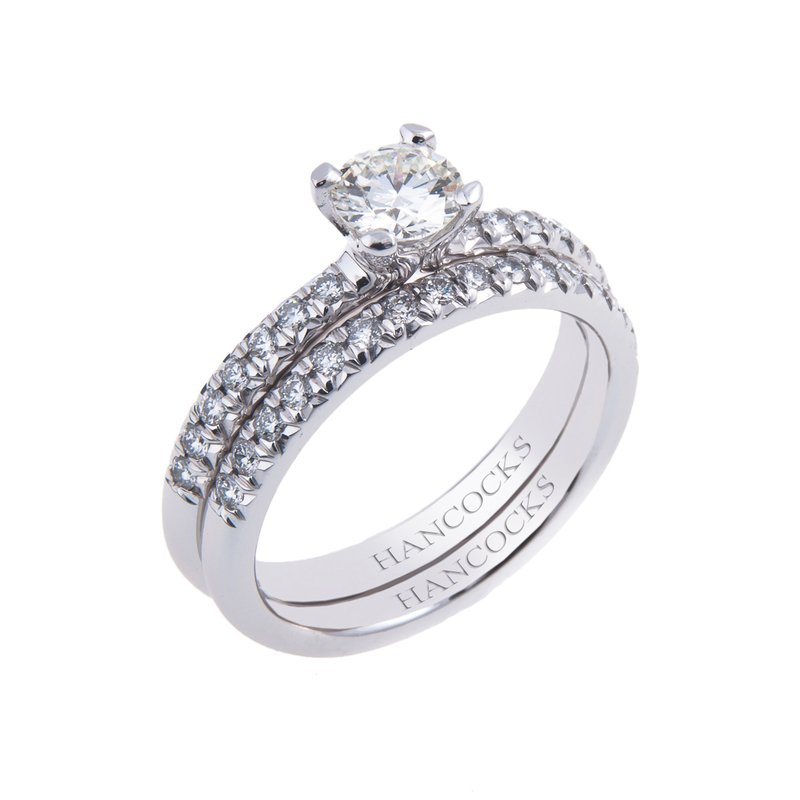 The white diamond engagement rings that you will be able to find at Hancocks Jewellers will rival no one as they stand in a class of their own. The white diamond rings can be set with many different cuts and settings. This is only the beginning though as you will want to set off the diamond engagement ring with the perfect matching diamond wedding band. If you have designed a white diamond engagement ring with a brilliant cut diamond and included a shoulder set of princess cut diamonds, then you will want a wedding band that compliments the white diamond ring. Just envision a wide platinum band with brilliant cut diamonds in a channel setting. The beautiful wedding band would have the diamonds matched perfectly with the white brilliant cut diamonds in the engagement ring. 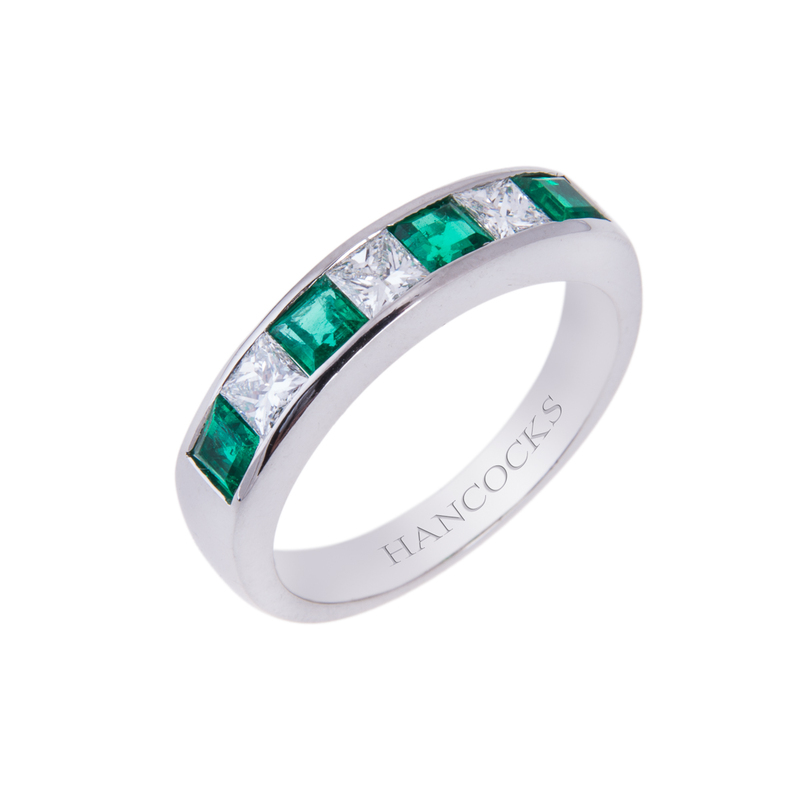 The bridegroom need not be left out of the ring purchase as Hancocks Jewellers has a large selection of fine wedding bands. The platinum silk matt textured wedding band could be white gold and palladium. Polished to a high sheen this would be the elegant pairing to the brides set. 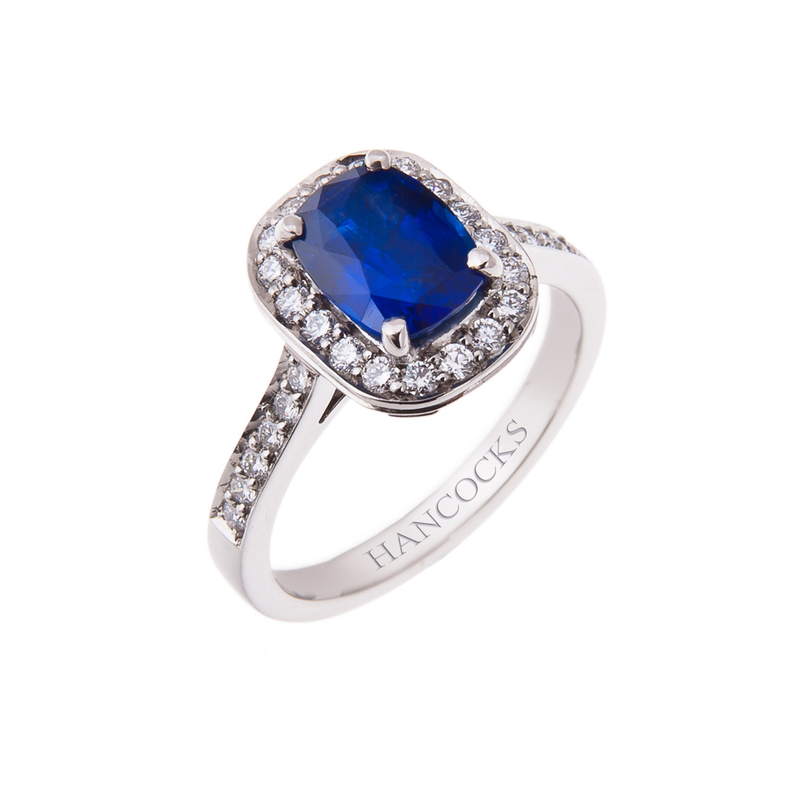 The fine jewellery that you can find in Manchester at Hancocks Jewellers have many styles and designs to choose from and you may also come in with a design in mind. The experienced master craftsman will work with you until you are completely satisfied. You may also look online at www.hancocksjewllers.co.uk for more information.